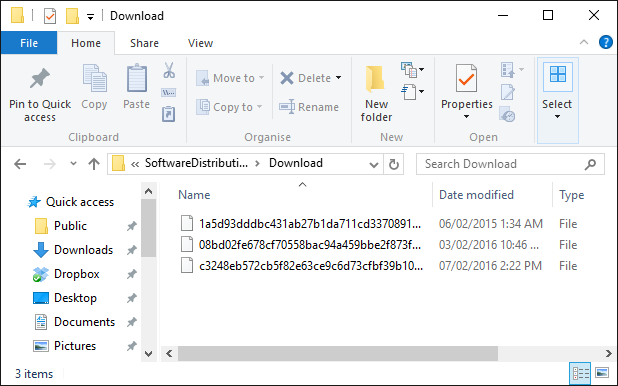 Update: We have updated cumulative update KB3194798 standalone installer file. Let us know if these files work for you. All links are from Microsoft official update website. Windows Server: If cumulative update KB3194798 for Windows Server 2016 fails with error 0x800F0922. Installation Failure: Windows failed to install the following update with error 0x800F0922: Security Update for Windows (KB3194798). Workaround: Remove the Remote Server Administration Tools (RSAT) feature will solve the problem. 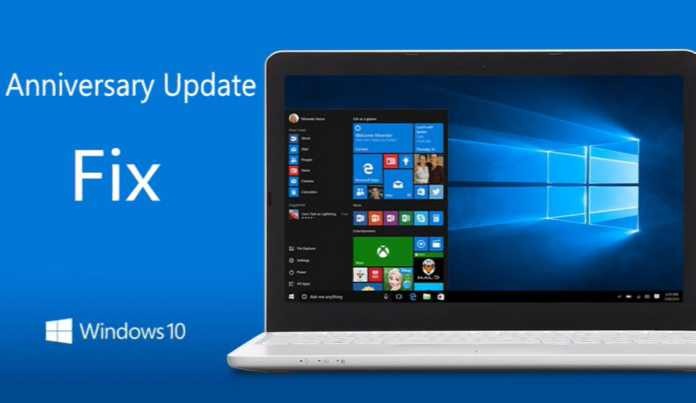 Microsoft is now rolling out new cumulative update KB3194798 (Build 14393.321), KB3192441 (build 10586.633) and KB3192440 (Build 10240.17146) for Windows 10 users. The latest update is creating a problem for some users. If your update stuck midway or fail to install on your computer, then you are not alone. We have posted few fixes in this article. You can also download cumulative update KB3194798, KB3192441, and KB3192440 standalone installers if you want to install it by yourself. 3> Type ‘Troubleshooting’ in the search. Now select View All in left side panel. Select ‘Windows Update’ at the end of the open window. Run the troubleshooting. Restart your and try to update again. 4> If cumulative update KB3194798, KB3192441, and KB3192440 stuck during download or fails to install, it might be that something went wrong with the file itself. Clearing the folder where all of the update files are stored will force Windows Update to download a fresh. 5> This trick is for Advanced Users: If Cumulative Update KB3194798 fails and stuck, try new Windows Update Reset Tool. This tool allows resetting the Windows Update Agent and resolve issues with Windows Update. Get more details about the tool at Microsoft site here. 6> If that doesn’t fix Cumulative Update KB3194798, KB3192441, and KB3192440 problem. Simply download the cumulative update standalone installer and install it by yourself. Links are from official Microsoft update site. To know how to install CAB or MSU files, read here. 8> If you want to cancel this update or any updates, you can try Microsoft official tool to disable updates( work for both Home and Pro users). Please comment below to let us know if these fixes help you or not.